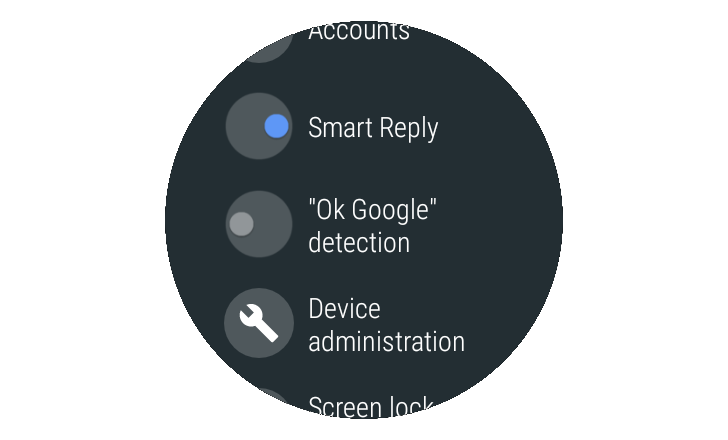 Back in December, we made a surprising discovery: if you had Ok Google detection enabled on your Android Wear watch, it could cause a lot of lag and jittery behavior all the time. Disabling the setting completely turned the behavior around and made it so that the watch was smooth and stutter-free. I recorded a video back then to show the night and day difference and many of you chimed in reporting that disabling the detection had the same beneficial effects on your watch as well. Finally, it looks like this bug has been fixed now. As shared on the Google Issue Tracker, the issue has been resolved since the Google app version 7.18.50. 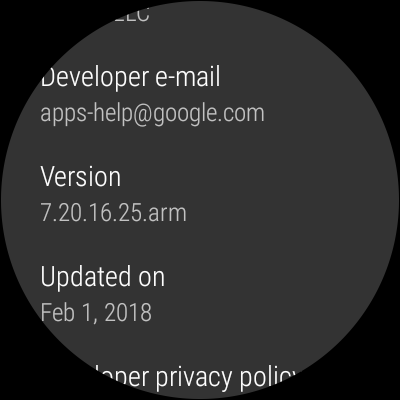 Everyone should already be on a higher version of the app now, but to be sure, you can open the Play Store on your watch, go to My Apps, find the Google App and scroll down to More Info. There you'll see the app version, which for me is now 7.20.16.25.arm since I'm enrolled in the beta on the Play Store on my phone. Once you've confirmed you're on an appropriate version, you can go to your watch's personalization settings and enable Ok Google detection again. I did so and the terrible jitters I was experiencing before didn't come back. I wouldn't say it's as smooth as with the detection disabled - maybe that's a placebo effect - but it's definitely better than before. Ok Google detection works again as well, but it's still very slow to come up for me. I might need to reboot my watch and see if that helps. Otherwise, I may as well just keep the setting disabled.